New Tusome eBooks and teacher guides now available in the iMlango portal! We’re very excited to announce that new Tusome Standard 3 pupil course books and teacher guides are now available to access in both English and Kiswahili in the portal. 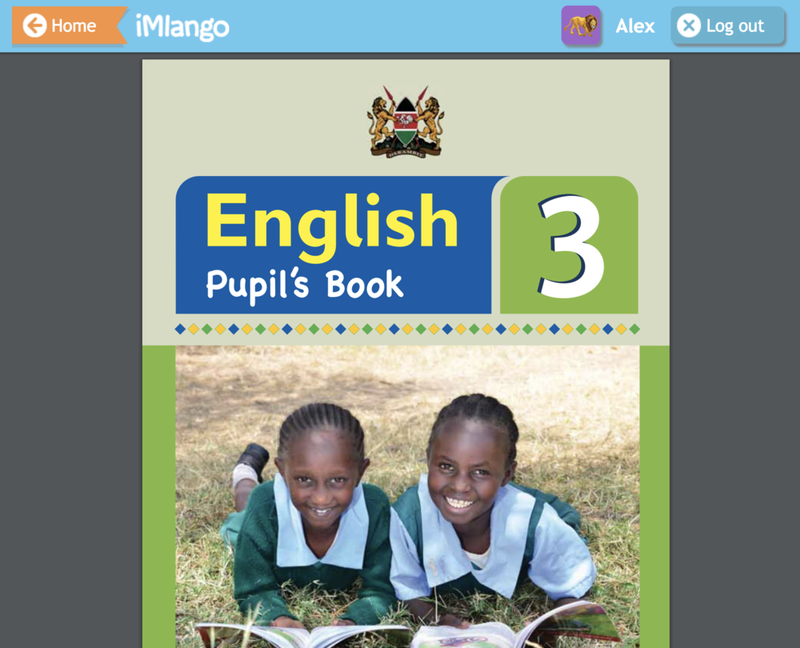 iMlango is proud to be one of the first recipients of this new learning material, which aims to improve student literacy in English and Kiswahili. To access the new course books and teacher guides, simply select the ‘Tusome’ green tile within the portal.